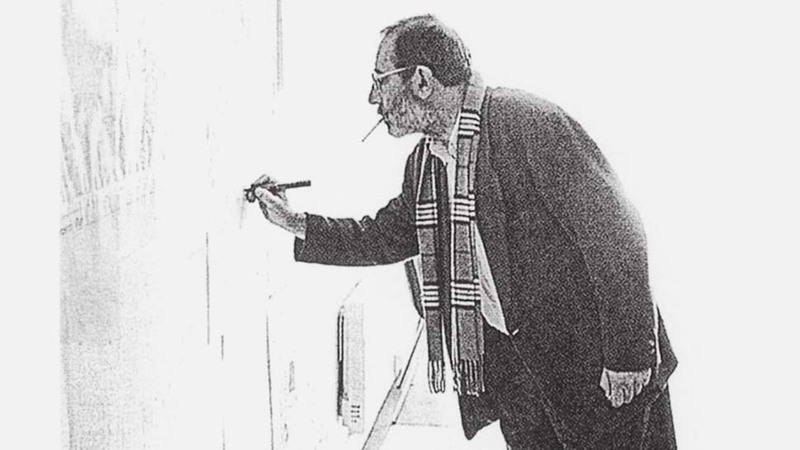 Álvaro Siza stands as one of the leading exponents of Portuguese architecture. Having graduated in architecture in 1955 from the university of Porto, during his career he has taught in some of the most prestigious academic institutes in the field: the Graduate School of Design of Harvard University, the University of Pennsylvania, the Los Andes University of Bogota, École polytechnique fédérale de Lausanne as well as at the Porto School of Architecture. He has also worked in alliance with architects Fernando Távora and Eduardo Souto de Moura. With the latter he created the flagship pavilions for Portugal at Expo ‘98 in Lisbon, at Expo 2000 in Hannover and the Serpentine Pavilion in 2005. His work has strong links with the history of Portugal: in 1977 he participated in the realisation of a residential project in the rural outskirts of the city of Évora, building over 1,200 low-cost housing units; he took part in the reconstruction of Chiado, the old centre of Lisbon destroyed in a fire in 1988. Many of his most important designs are located in his home city, Porto: the Boa Nova Tea House (1963), the faculty of architecture (1987–93), and the museum of contemporary art Serralves (1977). 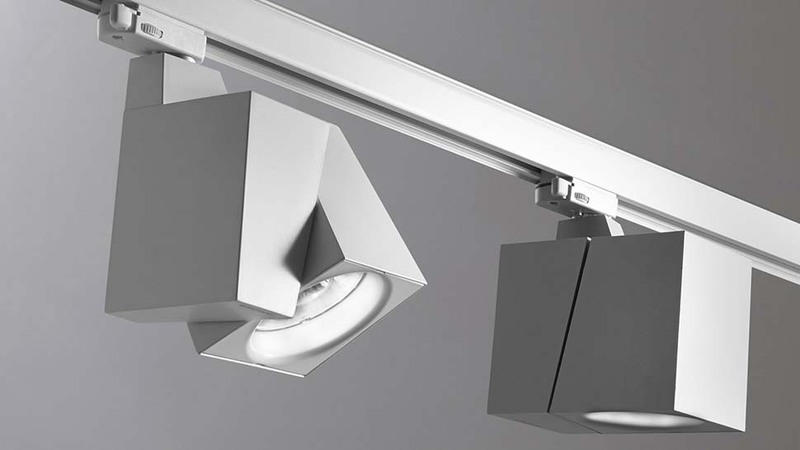 Reggiani makes use of Siza’s broad-ranging talent in the design of two very different products like Ofu, the luminaire for exteriors and the decorative pendant Lorosae. The latter, in particular, designed in 1999, has achieved icon status; thanks to its pure, elegant forms, it is in fact a timeless, classic object.